Proudly Serving Northwest Indiana & Chicago South Suburbs! Reserve online or browse our products and availability. Just pick a date, select your product(s), and reserve it! Or call us at (219)310-1310. We do not deliver to towns/cities not listed above. Thank you for visiting us! 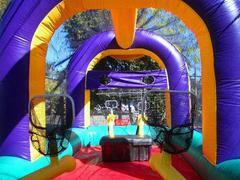 Blast Off Bouncers LLC has been serving Northwest Indiana and some of the far south Chicago Suburbs since 2011. 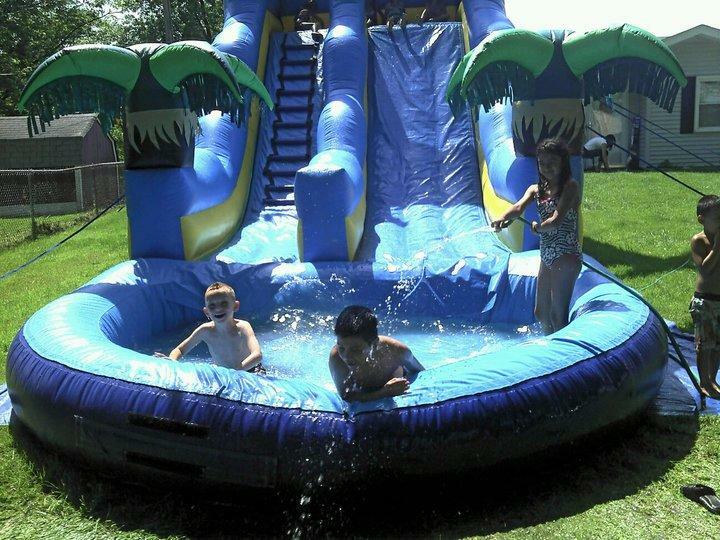 If you are looking for a bounce house in Schererville, a moonwalk in Griffith, bouncy castle in Munster, an inflatable in Dyer, or a water slide in Crown Point, you have come to the right place! 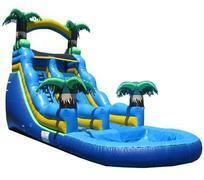 Whether you call is a bouncy castle, a bouncy inflatable, moonwalk, bouncy things, or something else, we have it. If you live in Crown Point, Dyer, Griffith, Highland, Hobart Merrillville, Munster, Schererville, St. John, or Cedar Lake, we can help you! We offer rentals of tents, tables, chairs, sno-cone machines, popcorn machines, etc. and can be you one-stop-shop for party rentals! 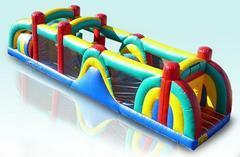 jumphouse galore, bouncing butts, and bounce house kingdom are some of our local competitors. Some are good competitors. Others, we prefer not to say. 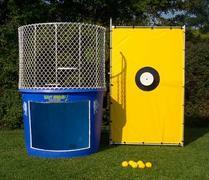 However, with Blast Off Bouncers LLC you will get clean, sanitary equipment at the most reasonable prices.